Well located Lot just of College Way w/good site lines for signage to take advantage of high traffic count 25,000+ per day. Lot is level & all usable, it is ideal for the small business owner who wants to own their own building. The C-2 zoning allows office, retail. medical, dental, etc. Note: Seller will carry contract or lease purchase w/option to purchase. Owner will help with development if purchaser requests assistance. No Wetlands, the Wetland Study is on file with the City of Mt. Vernon. Waterfront Footage Street Frontage 75Ft. 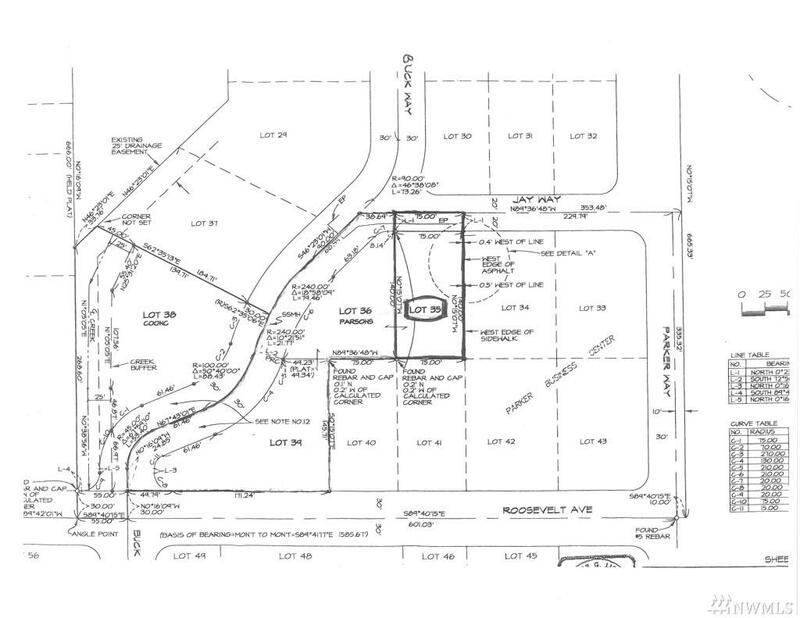 Level All Services @ Road Grade Lot Details Corner LotPaved Street Lot Dimensions 75X160 Road Information PavedPrivately Maintained Style 40 - Res-Less thn 1 Ac Topography LevelSee Remarks View See Remarks Waterfront Footage Street Frontage 75Ft.